Inspiration for future work? 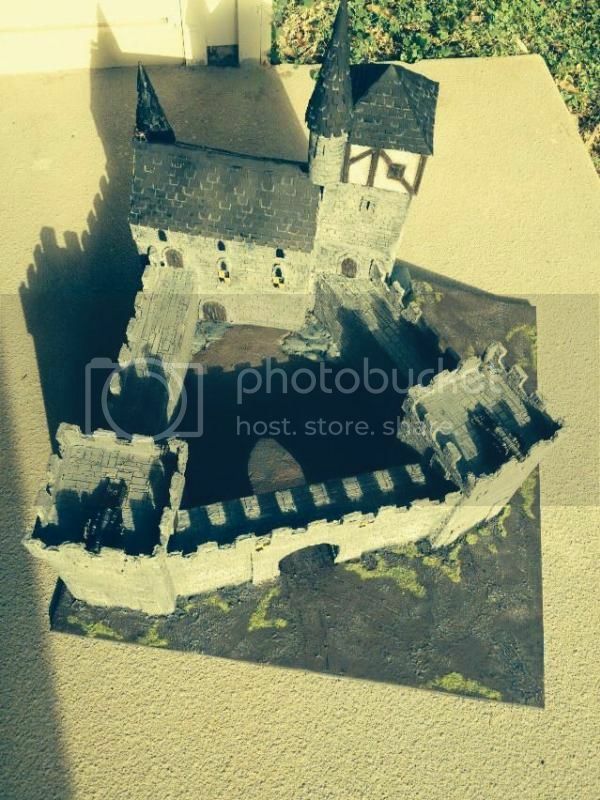 » How to sculpt medieval fortress wall? I should like to take also the opportunity to greet all our members as a freshman in your society! 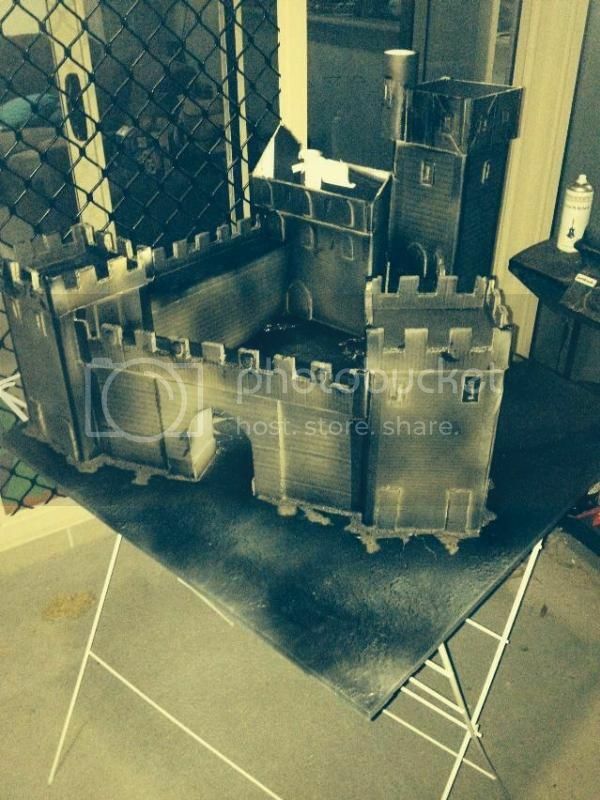 RE: How to sculpt medieval fortress wall? There´s a range of materials you can use to sculpt stone work. 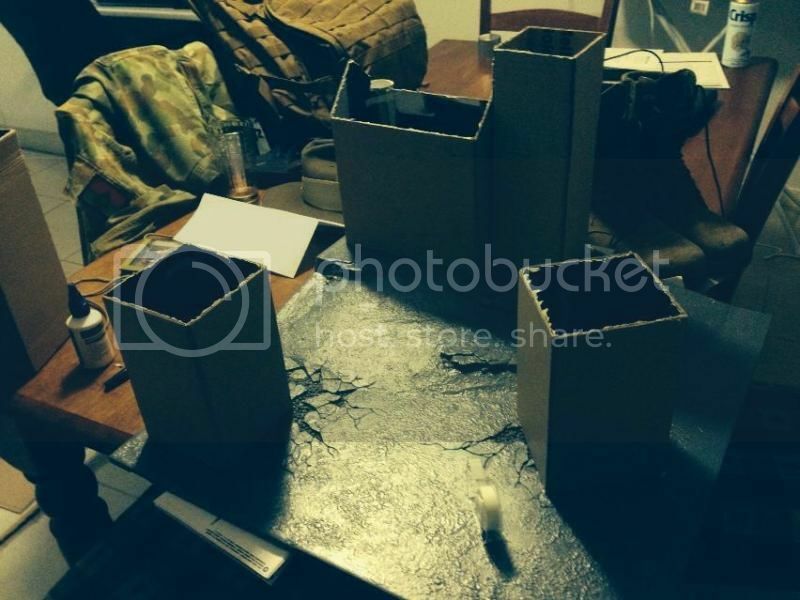 In the past I´ve used builders foam, the pink insulation foam. You can draw the pattern into the surface and the foam cuts very easily. Exactly what it´s called i can´t remember at the moment but I´ll look it up. Sorry I'm a bit late on posting to this thread but I thought I'd share my limited experience on this. Hi ! Very good !!! « What to do next... any ideas?